These are some of the highlighted Italian and Pizza restaurants for sale in the Orlando and Central Florida area for July 2018. 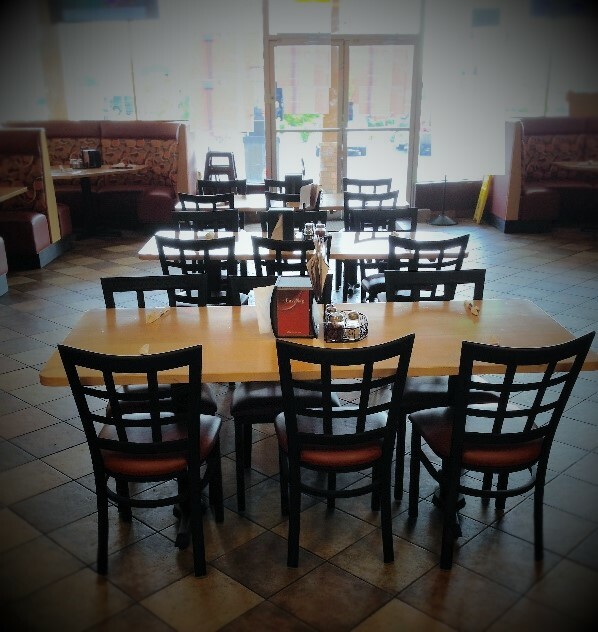 If you’re searching for a pizza or Italian style restaurant check out our website for the most up to date listings in the area at www.crowneatlantic.com or call us at 407-478-4101. 14-year established Italian restaurant. Gross sales are over $2 Million for the past two years. 30 employees. Located in Central Florida. Should work for an SBA loan for an experienced buyer. Hotel Restaurant that is located near the Orlando International Airport. There has been a restaurant in this location for years. Currently serving lunch and dinner for guests but could make more money if opened for breakfast. Restaurant does not do too much advertising and could be marketed to those outside of the hotel. Restaurant could easily be converted into an Italian restaurant. Well-run Italian Restaurant with a super- inexpensive lease. Business as a 4COP SRX liquor license and could qualify for SBA financing for a qualified and experienced restaurant buyer. Price: $825K $175K down with SBA loan, buyer must be able to document they have fine dining experience. Fine Dining Italian Restaurant. Business does over $1.4 Million a year and makes great cash flow. Pizza Italian Restaurant for sale in the North Orlando area.